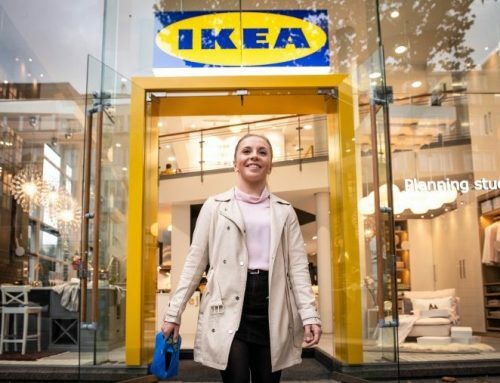 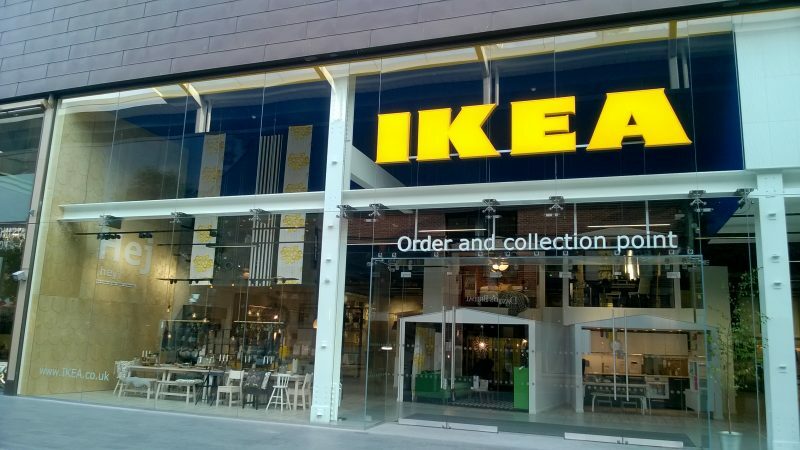 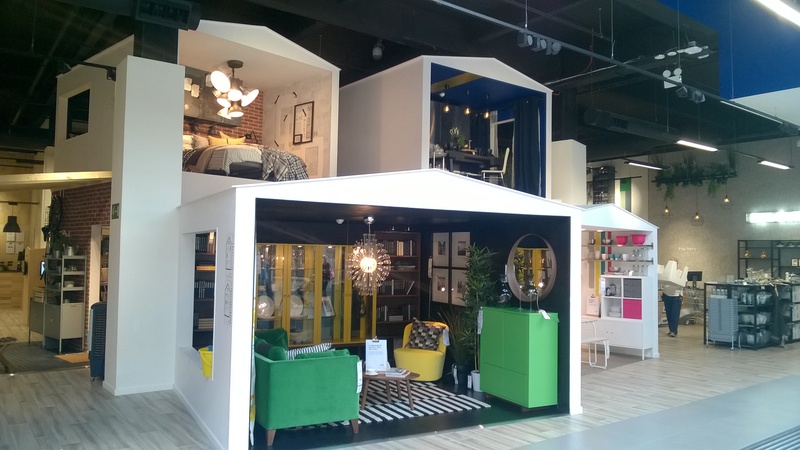 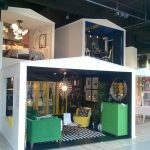 In just six weeks we have accomplished a complete fit out of IKEA’s new format store in one of the UK’s premier shopping centres. 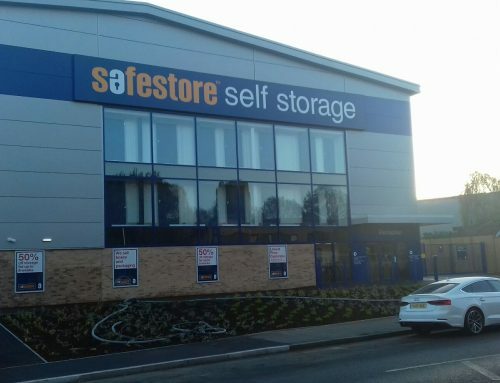 Offering customers a stunning sales area, a customer order and collection point with associated back of house facilities and lifts. 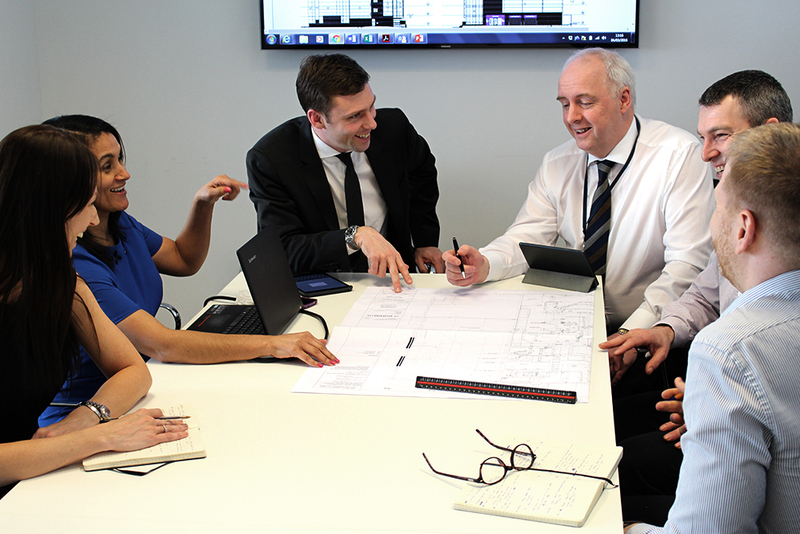 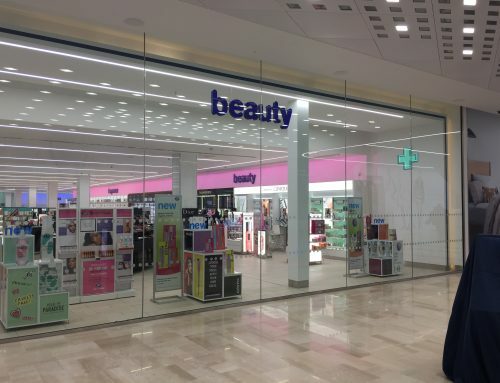 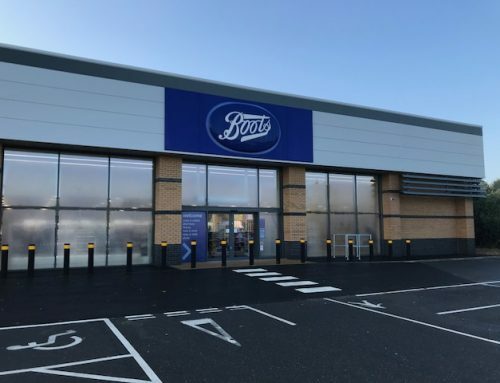 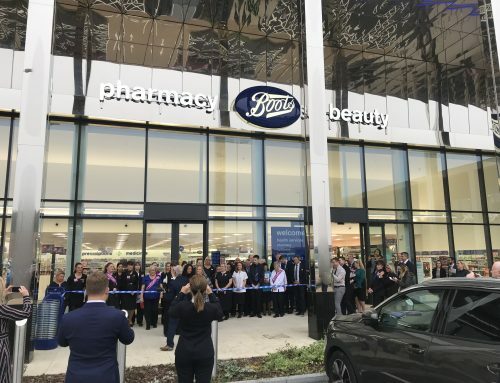 Appointed as Project Manager, Cost Manager and Principal Designer; UC are delighted to have been part of the team that successfully completed and opened the store for business on the 31st August.